After the break: but if time travel *was* involved in me picking this game, does that mean I’ve already finished it? 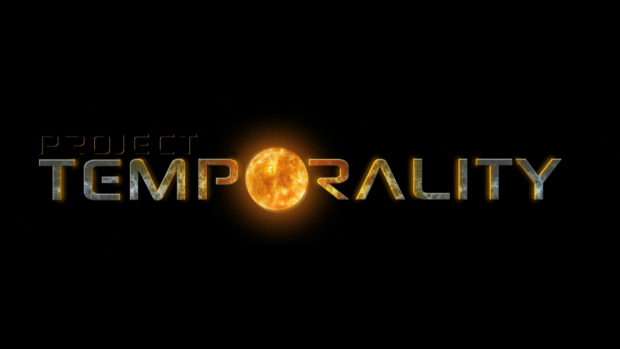 Are my thoughts on Project Temporality FOUR-DIMENSIONALLY PRE-ORDAINED? The answer *may surprise you*!